2018 Lexus RX 350 – The new 2018 Lexus RX 350 should be included on your list if you are looking for a luxury crossover SUV. What do you know about Lexus RX? Well, the new Lexus RX 350 is one of the best cars that you must consider in 2018. 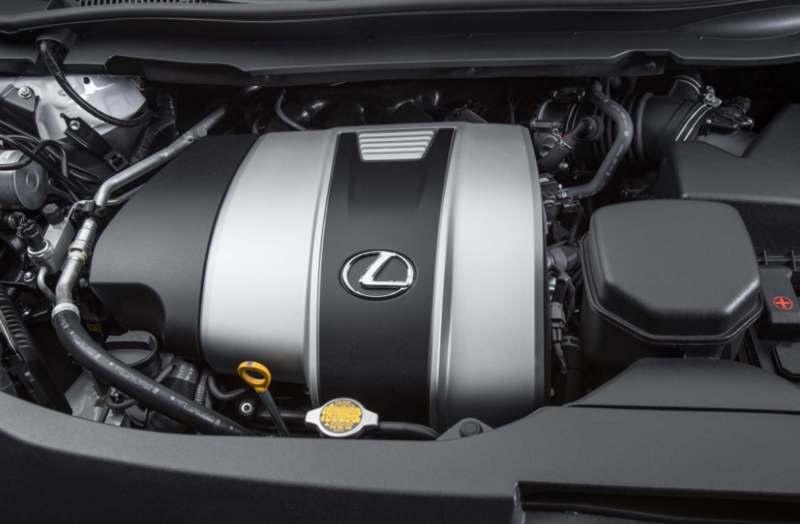 What makes Lexus RX 350 special? Well, there are some characteristics that make the new model stand out from the rest such as the use of premium materials, solid construction, and the addition of comfortable seats. Of course, there are some flaws. For example, the infotainment system is not as good as other interfaces offered by its rivals. Another issue is the new model is a little short on cargo space. 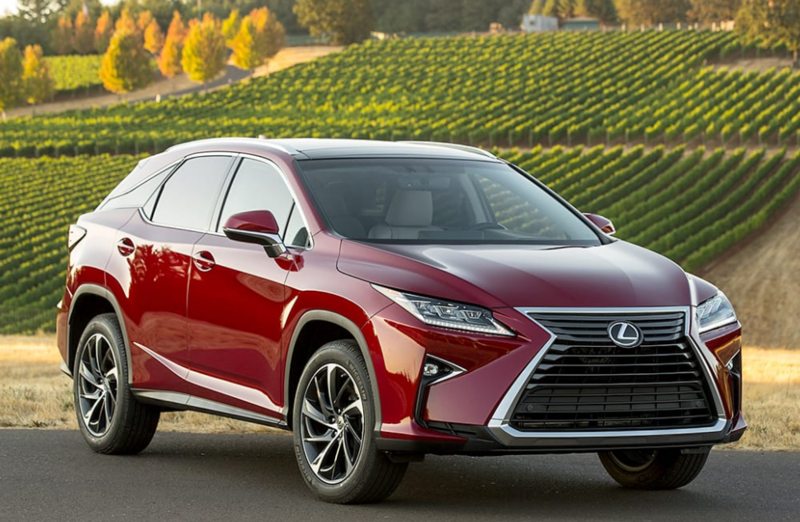 Read our review here and learn more about the new Lexus RX 350. What is New for 2018 Lexus RX 350? There are two versions available if you want to buy the new 2018 Lexus RX 350. Well, there are also some changes that buyers can expect for the new model. Now the new model comes with the Enform safety features which are free for 10 years. While the changes are minimal, there is no doubt that it is one of the best models for those looking for a luxury crossover SUV. 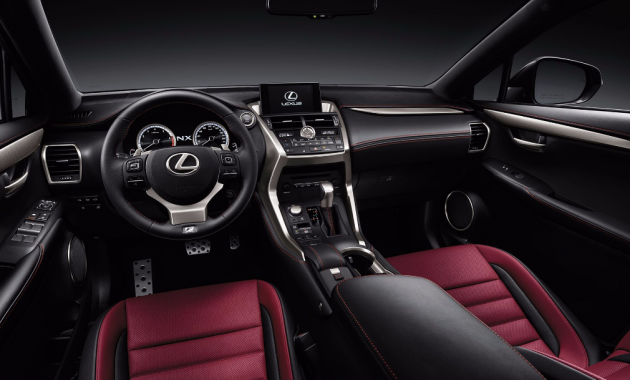 As we have said earlier that the new Lexus RX 350 is available in two versions. Buyers can choose the base or F-Sport version. Let’s check each version and learn which version that can accommodate your needs. The base version is powered by a 3.5-liter V6 engine paired with an eight-speed automatic transmission. While all-wheel drive is optional, buyers can expect the front-wheel drive which is standard. 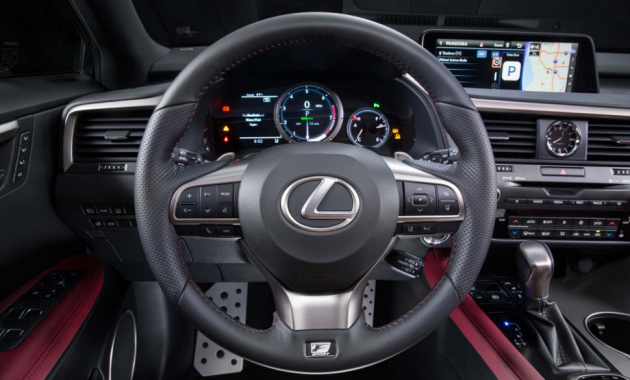 It comes with some features such as dual-zone automatic climate control, keyless ignition and entry, rear privacy glass, automatic LED headlights, and 18-inch wheels. Other standard features include adaptive cruise control, a rearview camera, and a suite of drive safety aids. The next version is the F-Sport version which comes with some features such as enhanced engine sound, adaptive suspension damper, 20-inch wheels, and sportier exterior styling. In addition, the F-Sport version is also available with all-wheel drive. There are also some premium packages available but buyers can only get them for non F-Sport models. Some of these premium packages are driver-seat memory functions, auto-dimming side mirrors, and roof rails. The new Lexus RX comes with a great seating position. It also has controls which are easy to use. With the use of the massive 12.3-inch navigation, buyers won’t find any difficulties when reading the information. The only issue that we have found so far is that it doesn’t come with an ideal interface. The new model comes with comfortable seats which can improve your driving experience, thus it would be the best choice if you need a car for a long road trip. For those wanting to get this new model, the car starts at $47,670 and 2018 Lexus RX 350 is already available in 2018.